Whether you’ve just completed a novel or would like to compile your favourite recipes into a book for gift giving, ProtoPrint can handle your book printing needs. 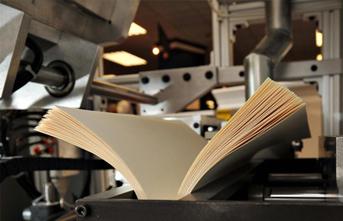 Short or Long Run, we offer layout and design assistance as well as a variety of binding options. 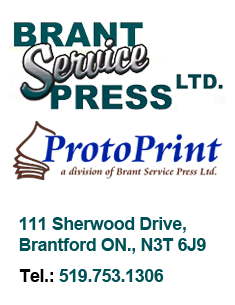 Brant Service Press Ltd. is capable of handling all of your commercial print needs. 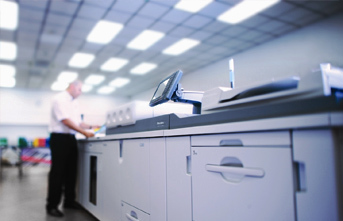 Whether it be business cards, envelopes, flyers, posters, invitations, labels, brochures, tags, forms, stickers, etc., we offer offset, digital and large format printing to suit your business, event or hobby. 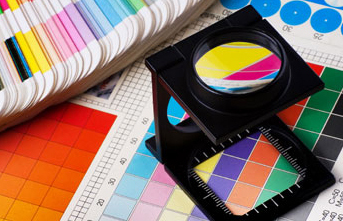 We offer complete layout and design services for everything we print. With over 30 years experience, we can set up business cards, book covers, postcards, forms, invitations, flyers, posters, envelopes, etc. What is answer to 2+6=? 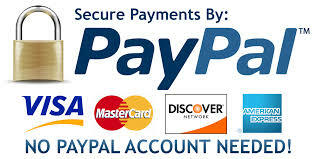 Click image below to make a payment. © 2019 protoprint.ca. ©2018 Brant Service Press Ltd. All rights reserved.